Ontario is a great place to enjoy nature and there is no better way of truly soaking it in, than camping. Ontario’s Conservation Areas offer amazing opportunities to take your family out to enjoy a night in nature with over 8400 camp sites. 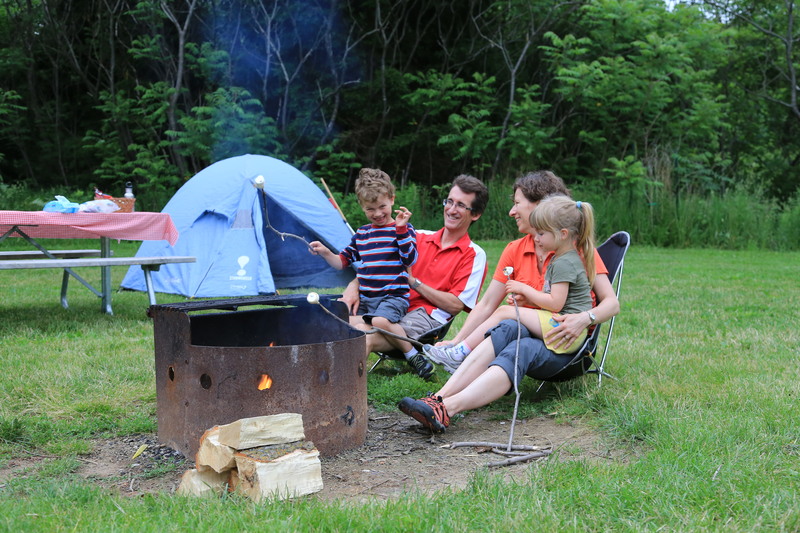 At Conservation Halton, Rattlesnake Point Conservation Area has camp sites to take your family or group of friends to get a taste of the outdoors while staying close to home. Enjoy camping at Rattlesnake Point with your family and friends. Get a taste of the outdoors while staying close to home! I loved camping when I was a kid, and now I share this passion with my wife and daughters. Just to get away. It doesn’t matter if you travel 3 hours or 15 minutes, you’ll feel a world away from home. When my family and I are set up, and settled in, I feel peacefulness and relaxation come over me. You’ll find you sleep better, and even your thinking clears. Electronics? What electronics? Like a lot of people, we use tablets and smartphones for personal use and professional use. The kids enjoy playing their favourite video games. When we are camping, those devices are soon forgotten. Instead of crafting buildings with pixelated blocks, my daughters are out and building real structures with sticks and stones for their dolls and trucks. For me, the cell phone is put away and the only buzzing and chirping are the insects and birds. The memories. I will never forget the excitement my daughters had catching their first fish! The look on each of their faces was truly memorable. Or the time we sat beside Lake Huron and watched the most amazing sunset we had ever seen! Sometimes it is only the memories of camping that get us through the long, harsh winters we experience living in our area. It’s cheap. Like many young families, there is always something that needs the attention of our hard earned money. Whether it is clothes for my ever growing girls, or money for the next field trip at school, money always seems to fly out the door. Camping is a great cost effective way to head out on the vacation we so deserve. For around $50 per night, you can spend a night away. Good luck trying to do anything with your family for that price! It brings us together. Yeah sure, we eat all our meals at the dinner table, we play board games, and we spend time together at home. But nothing beats the conversations around the camp fire with a S’more (or in my case, a roasted hot dog) in our hands. Or the teamwork of trying to find a geocache. The laughs and smiles seem endless. As you can see, camping is a wonderful experience to share with your friends and family. I think it should be our national past time. If you haven’t been in a while, go! It will be a trip you never forget! 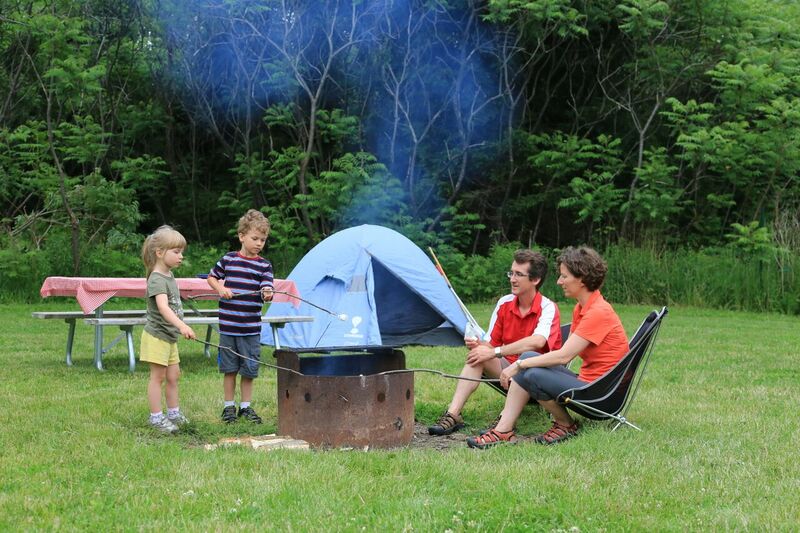 Find out more information about camping at Conservation Halton here! It’s bedtime. It’s time to tuck away the Ipad, turn off the television, brush our teeth, put on our pyjamas, and go outside. Outside? Yes! We will gaze at the stars tonight. You need your eyes, a blanket or lawn chair, a warm drink, a friend, and—a clear, dark, starry sky. The best starry night is cloudless, dark, and absent of the moon. If you live in the city, try to travel as far out into the country as you are able. Light pollution spoils the celestial evening show. Once you have a clear, dark sky, lean back and your head to Mother Nature’s television. When you look up at night what do you see? Those bright, burning balls of fire are stars. You can make your own patterns and designs by ‘connecting the dots’. 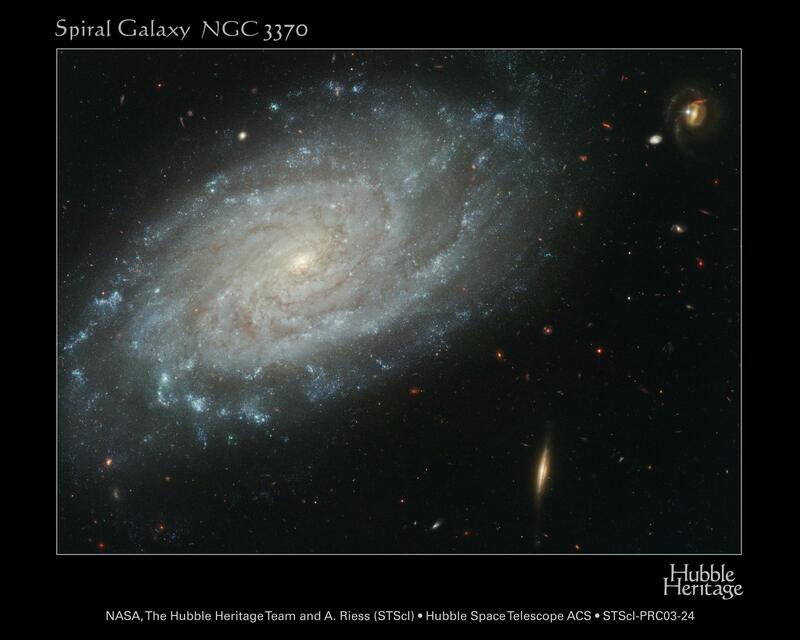 Did you know you are participating in an activity famous, ancient, astronomers many centuries ago? The patterns those famous astronomers found are called Constellations. A constellation is a pattern of stars given a name based on the shape of the pattern. The names of the constellation are Latin and Greek because the astronomers who spoke those two languages are the ones who named the constellations. That’s why the stars, constellations, and planets have interesting names such as Sirius, Neptune, Gemini, and Cassiopeia. You can find constellations, like the Big Dipper and the Little Dipper, without the use of a telescope. It’s as easy as connecting the dots. Prominent stars also have names given to them from famous astronomers like Nicolaus Copernicus, and Galileo Galilei. Galileo didn’t invent the telescope, however he made substantial changes to the design. Using his powerful 30x telescope, Galileo was astonished to discover Jupiter had moons and Saturn had rings. He also disproved the geocentric theory posed by Ptolemy and Aristotle:the earth is not the centre of our solar system. Galileo proved the heliocentric theory proposed by Copernicus. Our solar system is heliocentric—the earth, and us, revolves around the sun. A famous easy-to-see star is Polaris, also known as the North Star. We call Polaris the North Star because it is nearest the northern celestial pole. Polaris is famous because it holds nearly still in the sky while the northern sky revolves around it. Polaris will point you due north in the Northern Hemisphere. 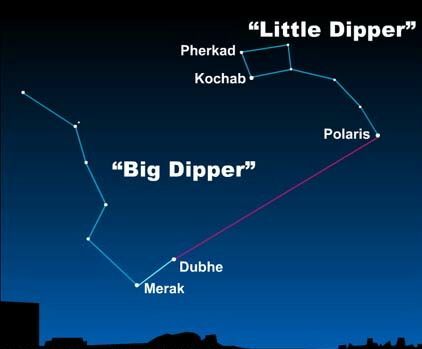 To find the North Star, locate the two “pointer” stars in the Big Dipper. The pointer stars are the outside edge of the “cup” on the Big Dipper. Use the pointer stars to locate Polaris directly opposite the Big Dipper to the last star on the handle of the Little Dipper. You have found the North Star! Stars aren’t the only cosmic phenomenon you can see from your backyard. Find Jupiter by looking two fist widths to the left of the Moon for a tiny, but very bright “star”. 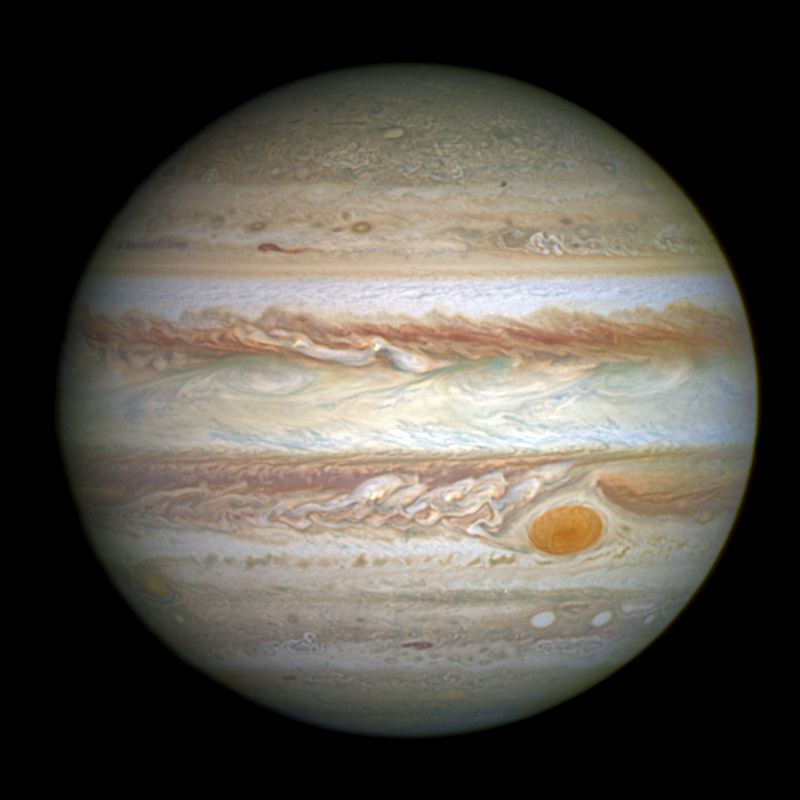 If you’re lucky and own a telescope, you can see four moons around Jupiter, and the famous Giant Red Spot. Besides planets, you can also see special planetary parties in the sky. Every year the Perseid Meteors flash across the sky because our planet glides through the onslaught of meteors. Watch the Perseid Meteor show on August 12th this year in your backyard or while camping at Rattlesnake and Kelso parks! Something amazing is waiting for you to find it in the night sky. Instead of video games or television before bed, explore the universe : dream of meteors, planets, and star dust.